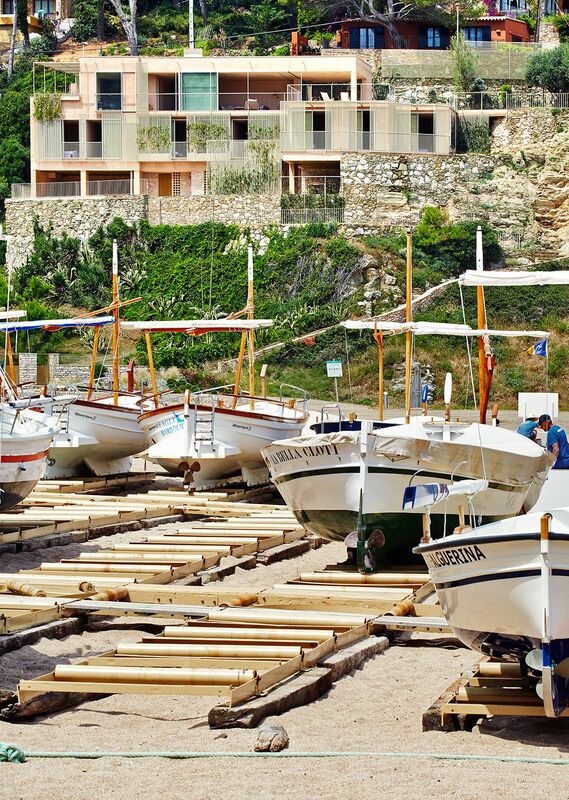 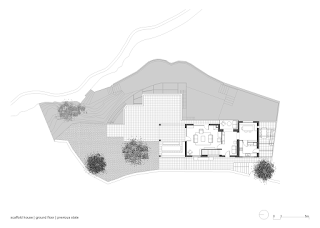 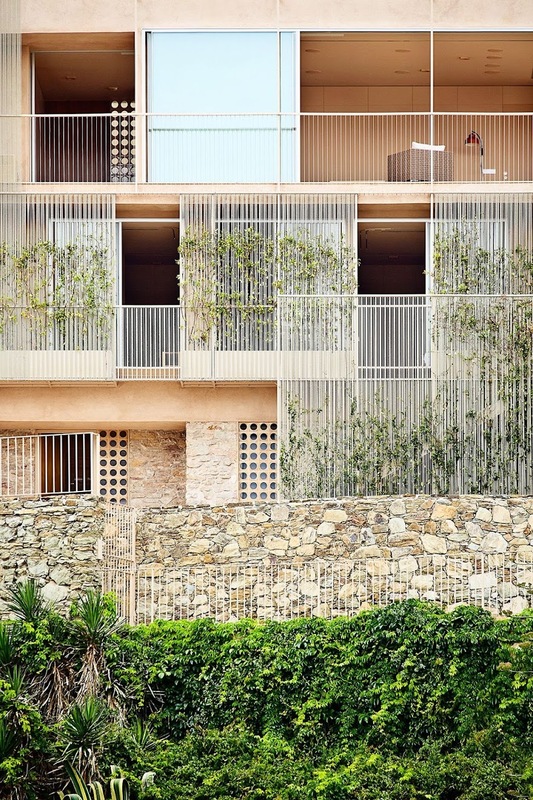 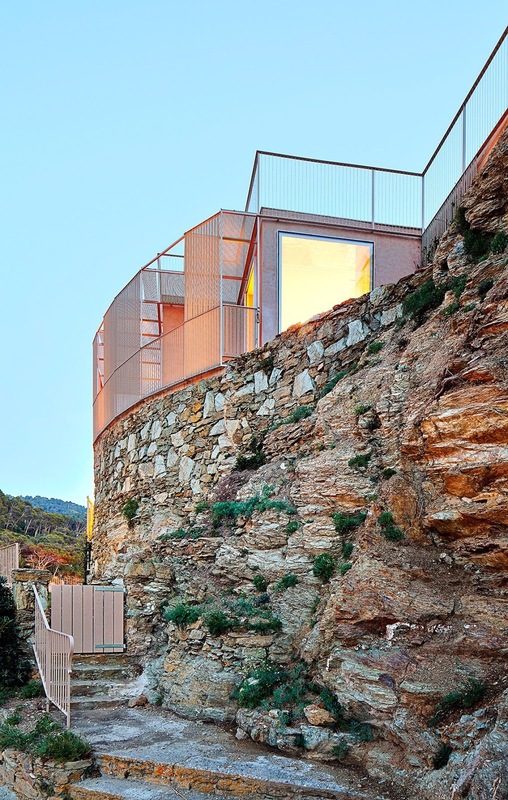 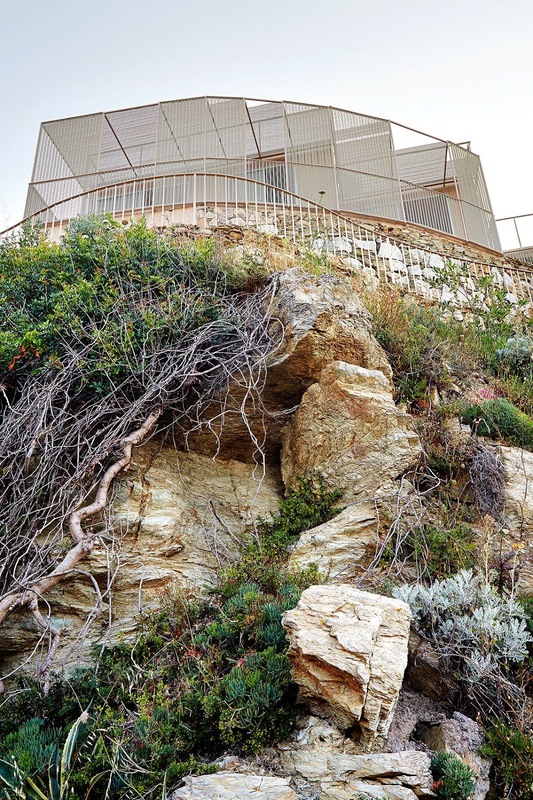 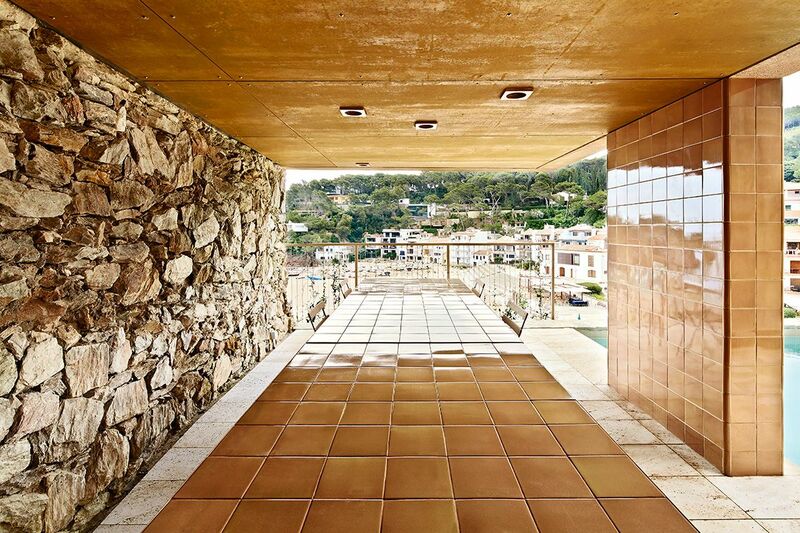 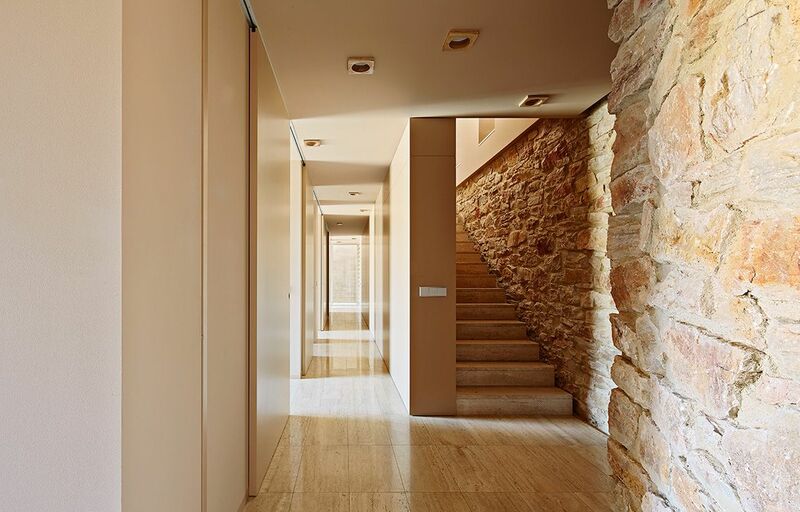 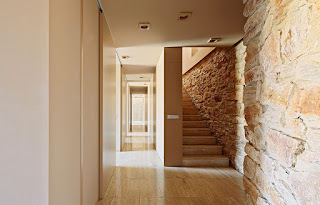 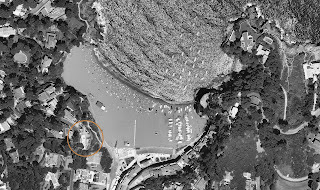 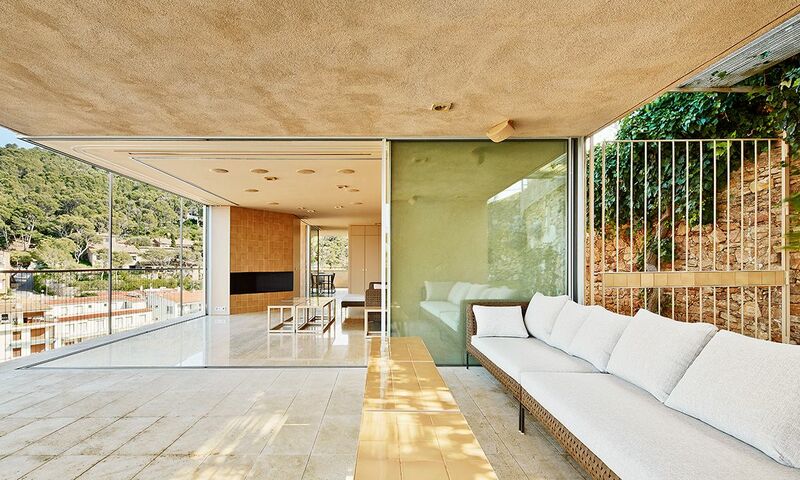 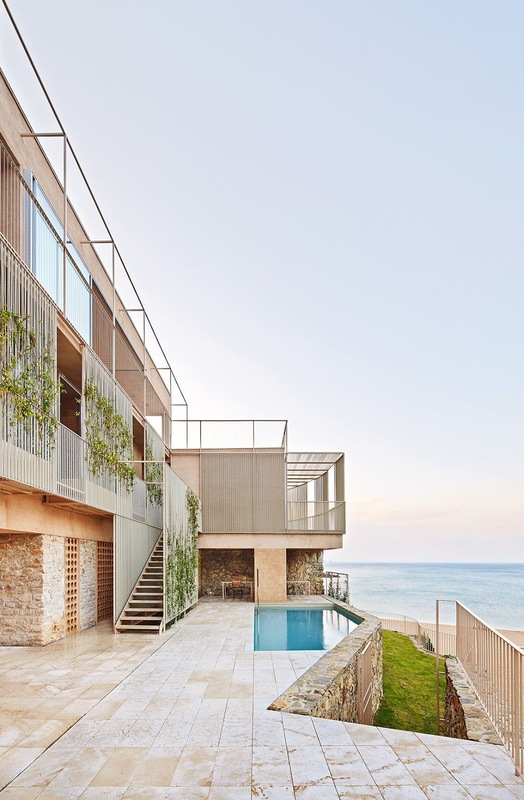 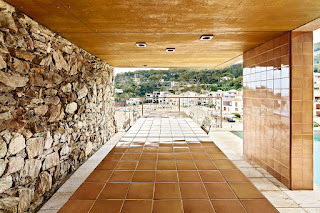 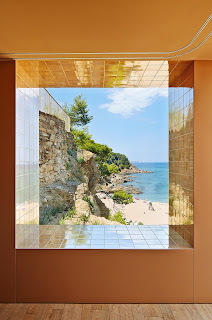 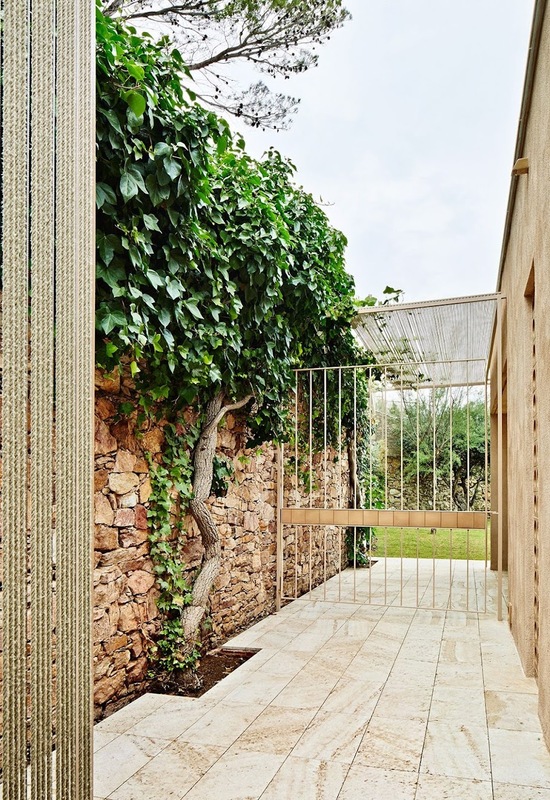 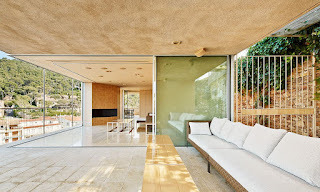 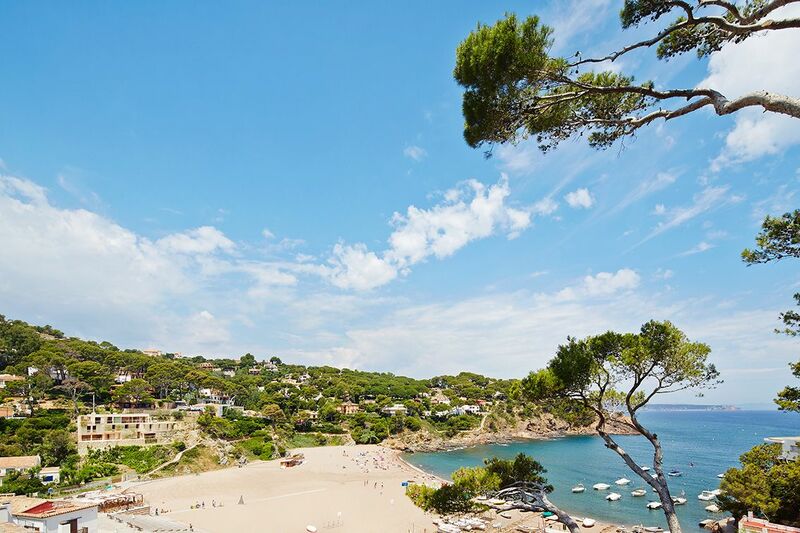 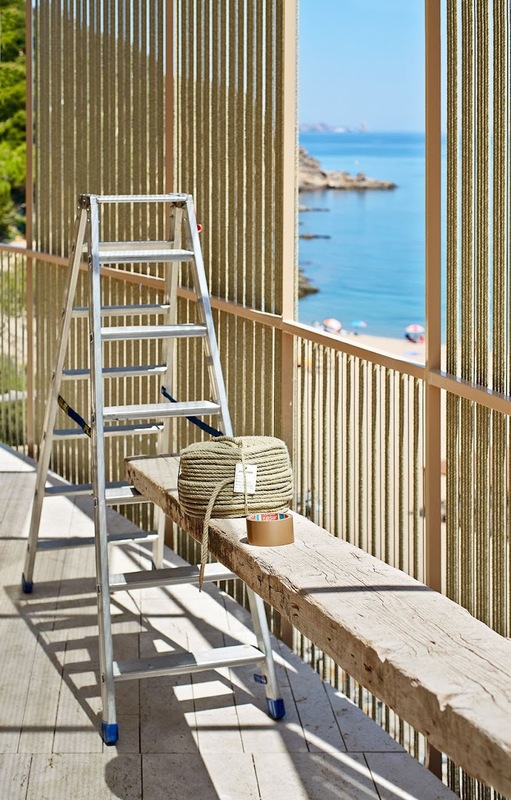 The Scaffold House project consists of the rehabilitation of a single-family home that was built in various phases starting in the 1950s in the unrivalled setting of the Sa Riera cove in Begur, Girona. 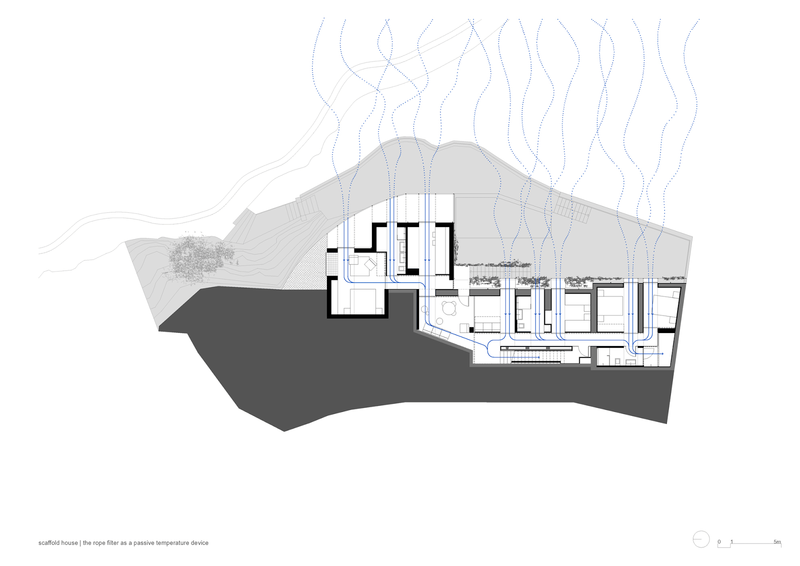 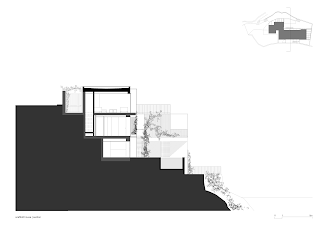 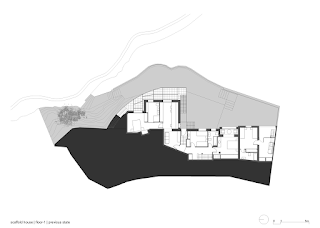 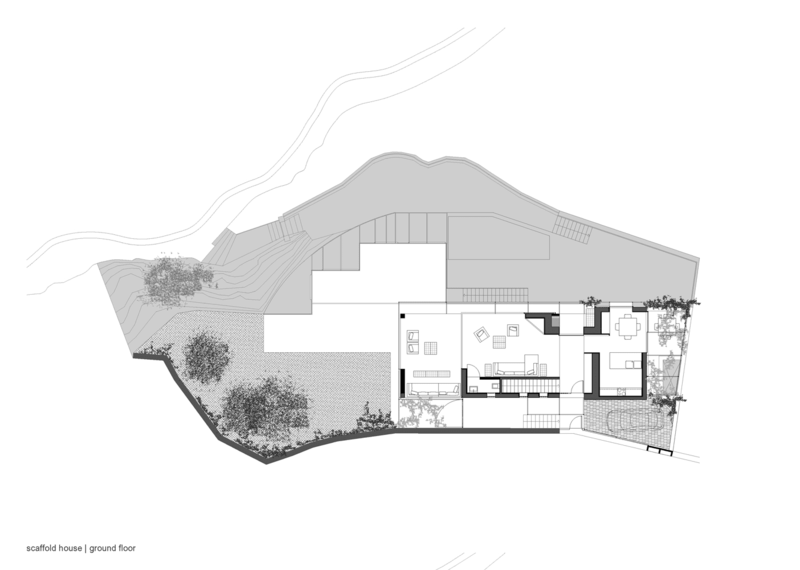 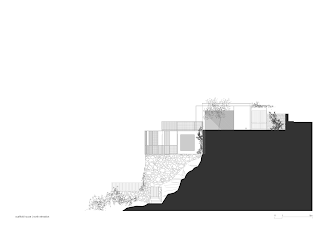 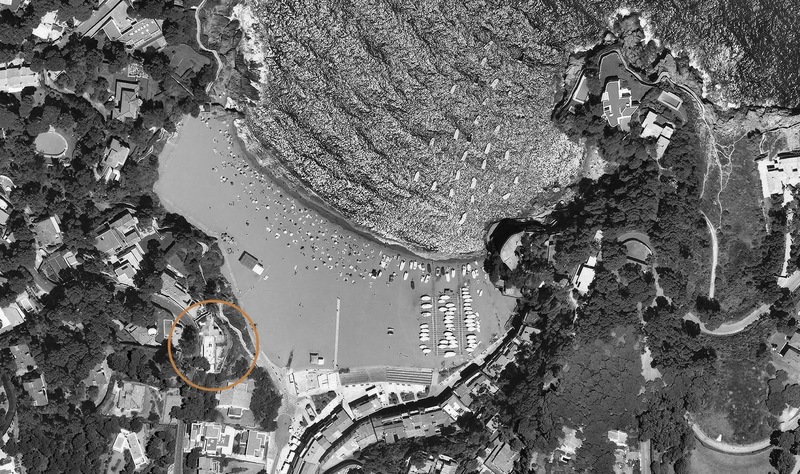 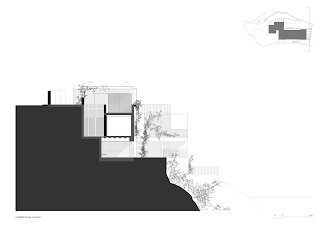 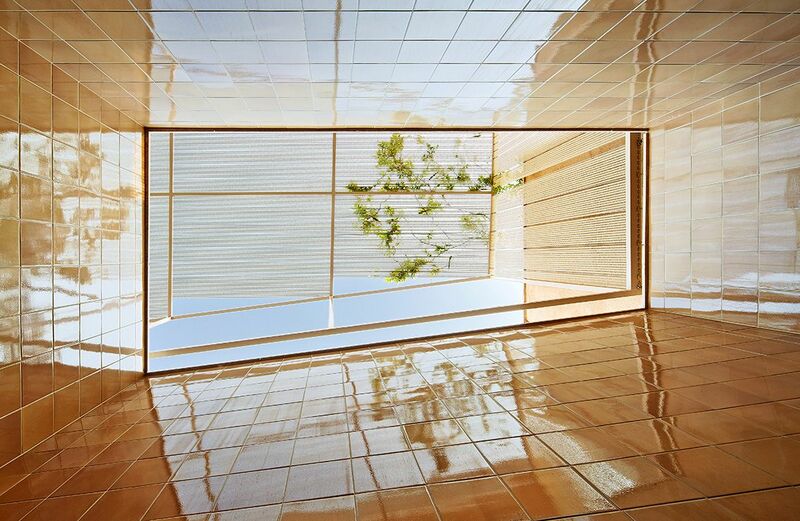 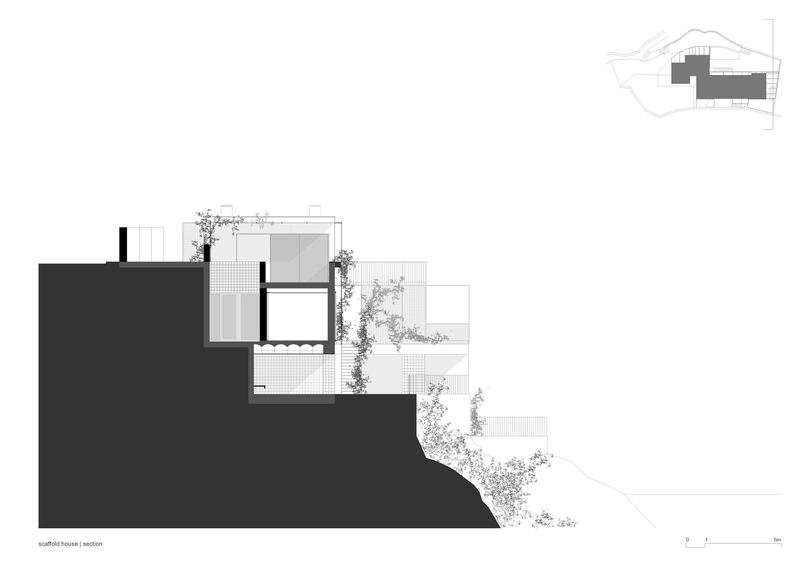 In addition to repairing multiple building pathologies, caused by precarious constructive solutions and their exposure to the marine climate, the intervention proposes to vitalize the relationship between the house and its environment. 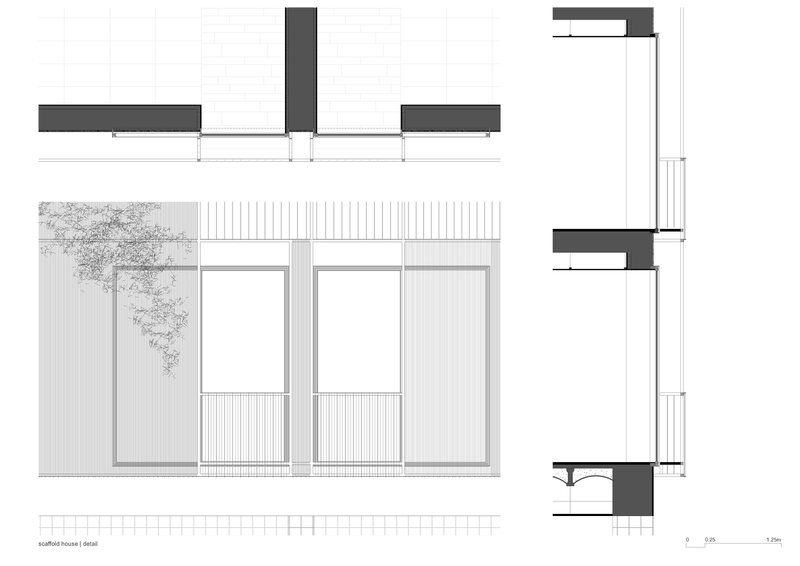 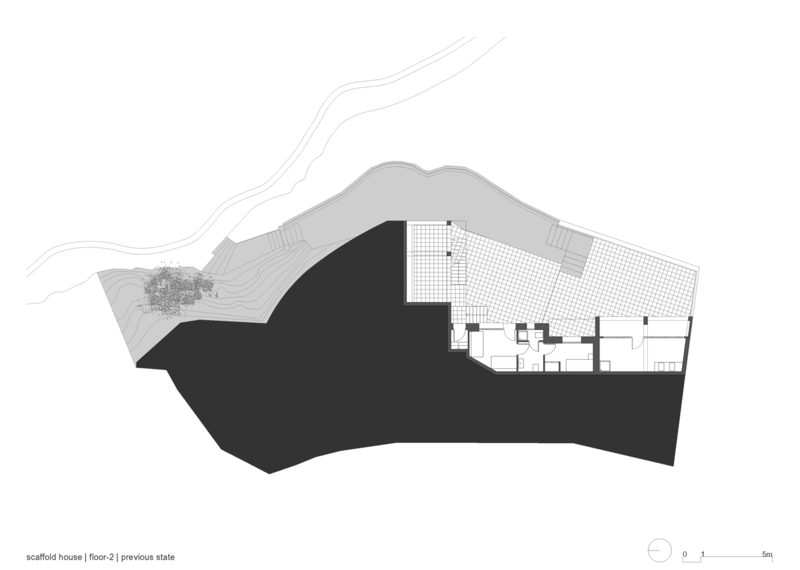 The distribution of the interior spaces and all of the openings are reconsidered, and superimposed on the built volume is a light and reconfigurable element, capable of coordinating the relationship between the existing building and its privileged site. 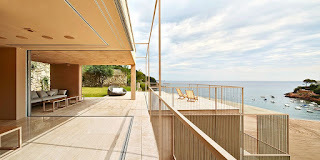 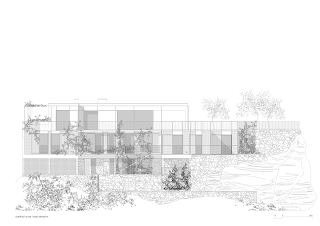 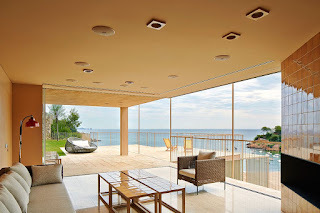 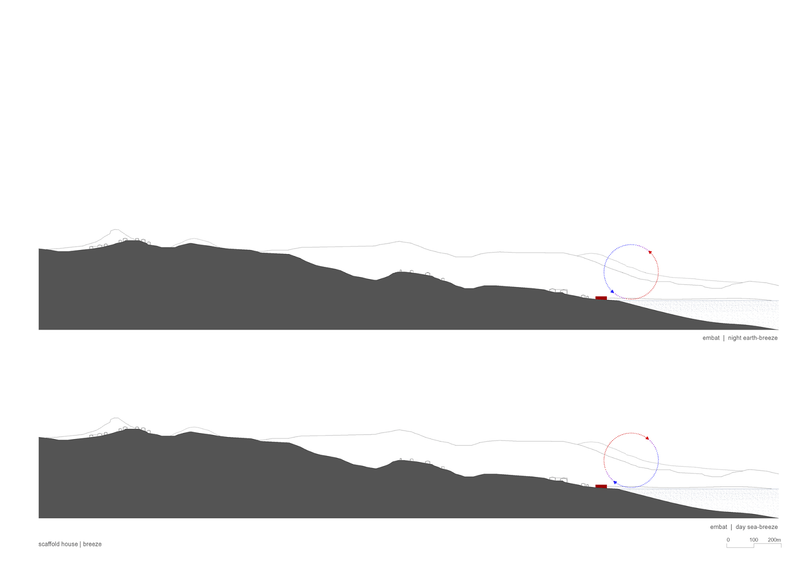 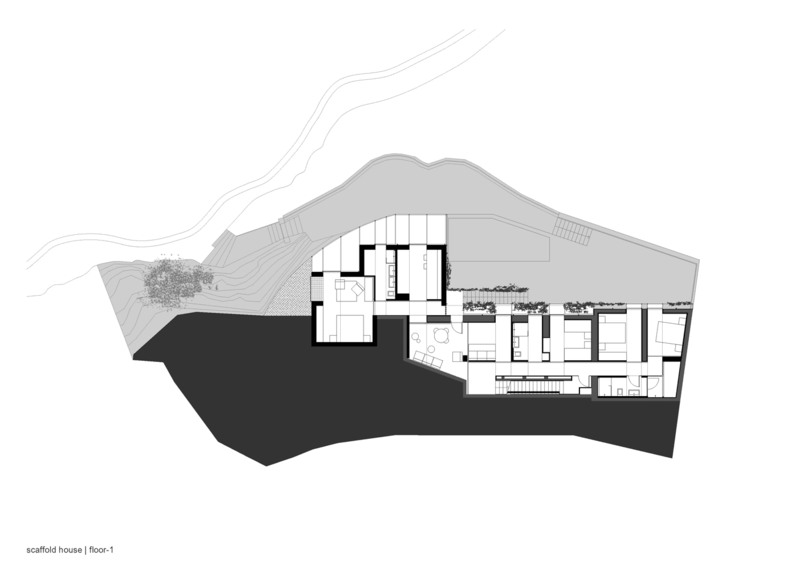 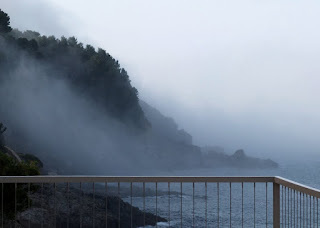 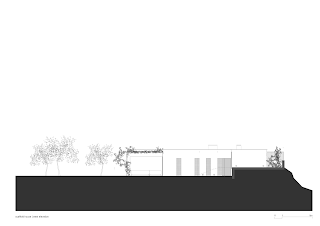 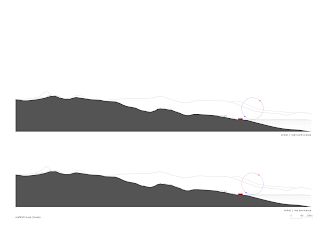 This new element aims to incorporate the house into the landscape of the site, and at the same time reinforce the presence of the sea and the surrounding nature in the interior, challenging the limits of the materiality of the façade as a constructive element, and proposing a filter of an ambiguous nature as the sole enclosure. 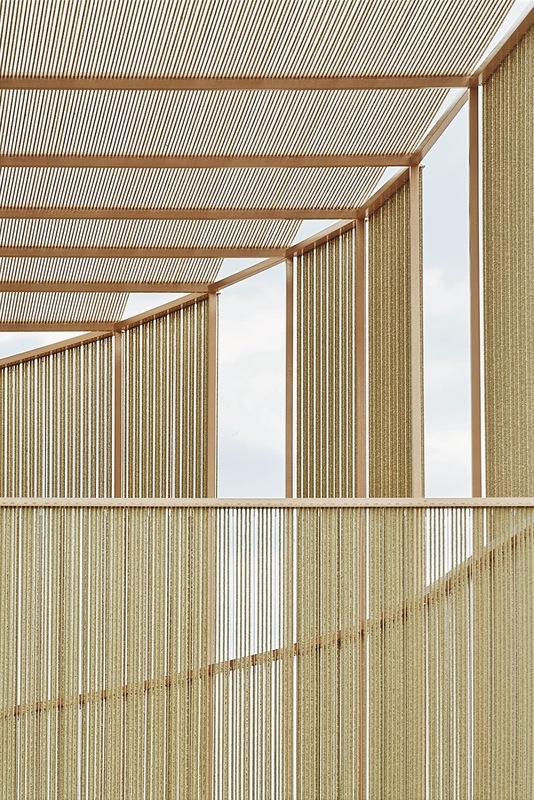 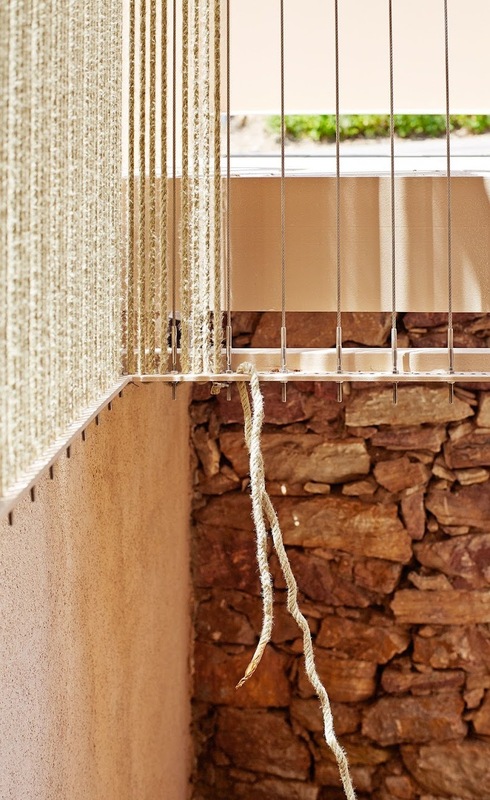 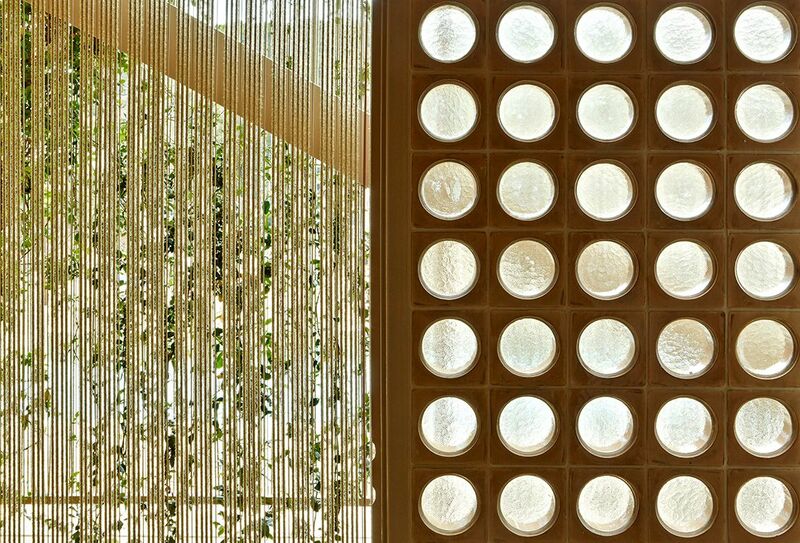 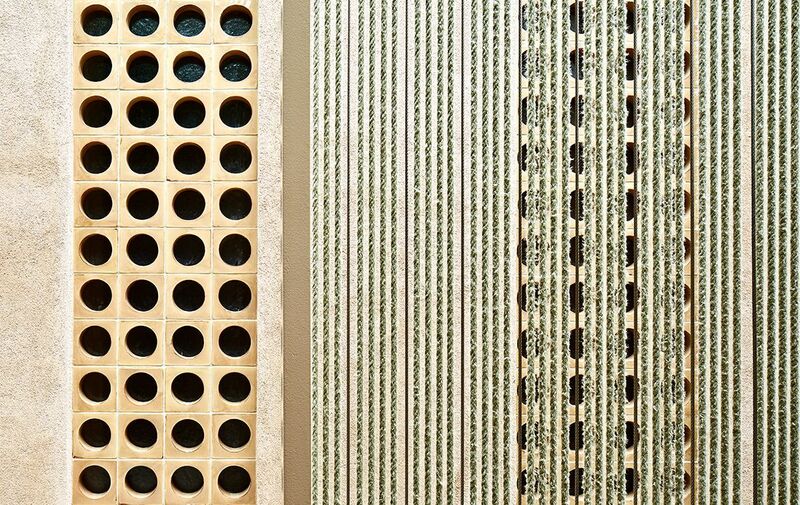 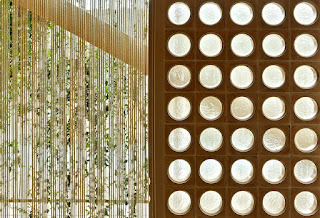 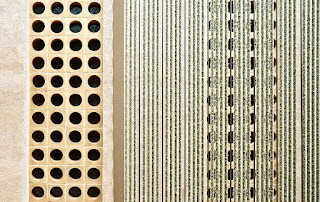 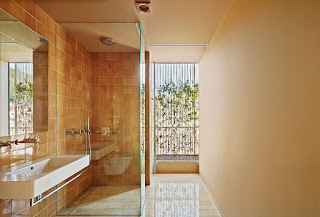 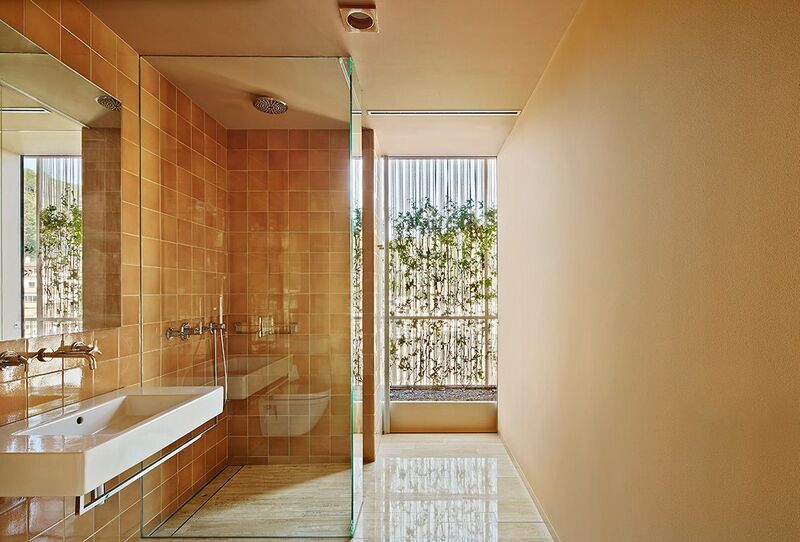 The different densities of the new wall covering, manually sewn in situ using rope as a basic material, allow for the regulation of different degrees of relation between the interior domestic and intimate spaces, and the crowded public space of the beach. 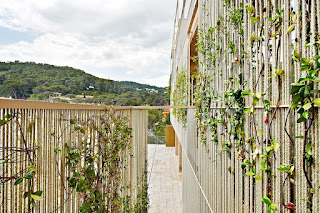 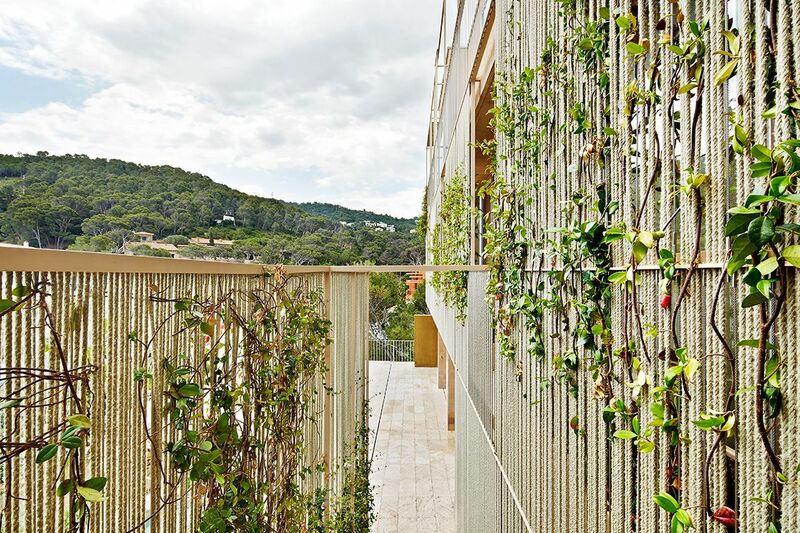 Its function as a guide for native climbing plants should allow the new green wall to progressively dissolve the boundaries of the building, harmoniously adapting it to its immediate surroundings. 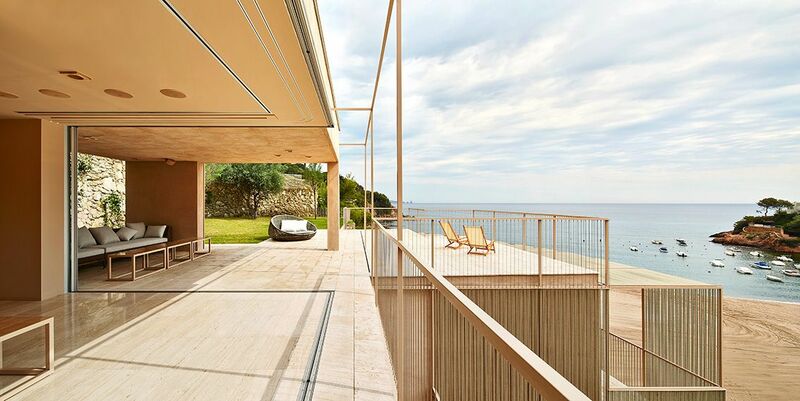 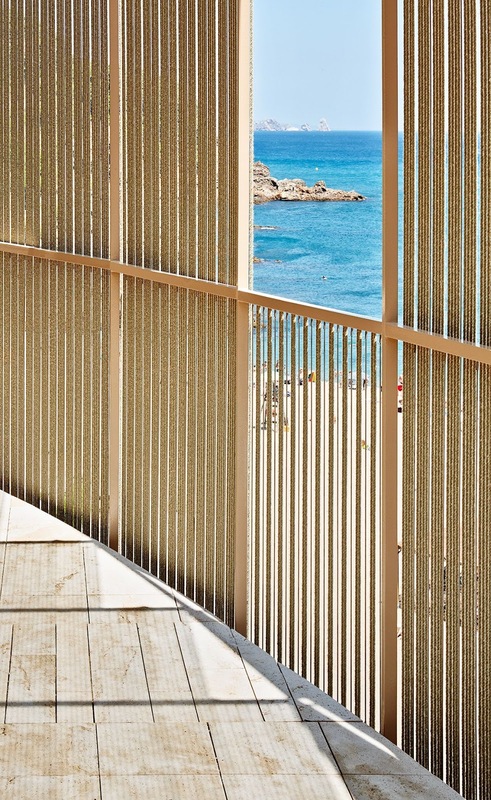 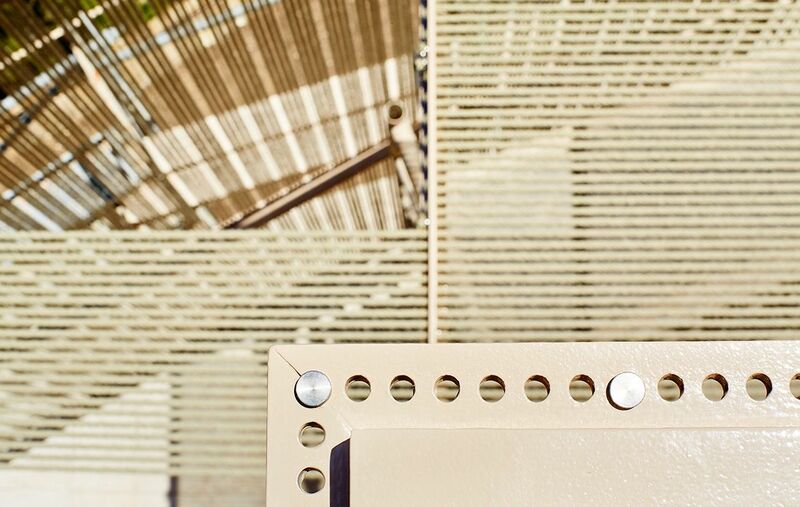 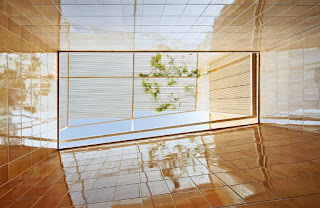 Cross ventilation, ensured by the opening of a new porch on the southern limit of the property, joined by the shading and the capturing of sea breezes provided by the new filter, represent an efficient passive system that substantially improves the climatic comfort of the dwelling. The house is transformed, thanks to a combination of operations, into a large porch, a covered and ventilated alcove open to the landscape.